Each Practice Licence lasts for a period of one year and runs alongside ICB membership. The Practice Licence is available to ICB Payroll Agents, Associate Members, Members and Fellows who are in good standing and can comply with the ICB Bankruptcy and Criminal Convictions policy. The Practice Licence includes supervision under the Money Laundering Regulations (MLR). It is a legal requirement that bookkeepers in practice be supervised. We have developed Fry's Butchers' new website, which is now live. 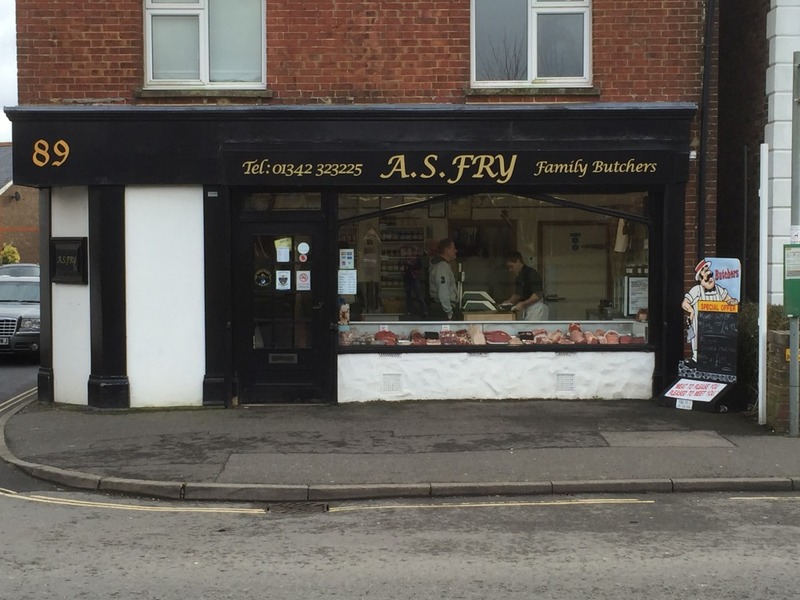 Arthur S. Fry is a family owned butchers that has been serving the people of Sussex for nearly two hundred years. The business is built on a foundation of an excellent butchery team. The team at Fry's are experts in the industry knowing what cuts and produce will suit your needs best, including information from weights, sizes and cooking advice. Their aim is to bring quality meat at amazing prices, keeping in mind that you get what you pay for.